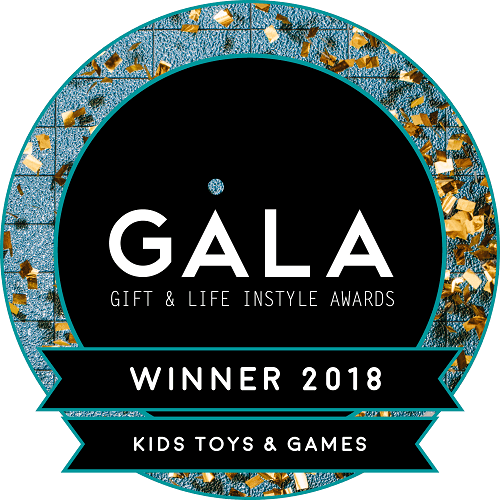 Wise Elk are proud to announce we were awarded toy of the year for the 2018 GALA awards. GALA represents the two largest exhibitions for retailers in Australia. It combines Reed Exhibitions and Life Instyle. We are very happy to be recognised by our peers as having a unique and innovative product in our plaster sets. We hope soon they will be in every store so everyone from 5yo to 99 can appreciate them.